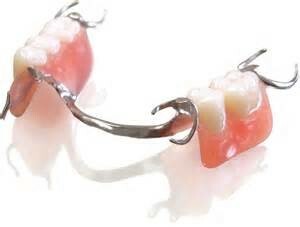 Dentures are removable appliances that can replace missing teeth and help restore your smile. If your natural teeth were lost due to decay, injury or gum disease, replacing the missing teeth can help improve your appearance and health. 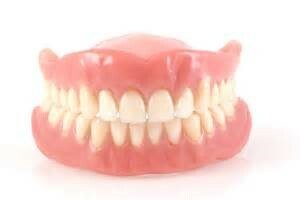 This is because it is easier to speak and eat with dentures rather than having lots of missing teeth.